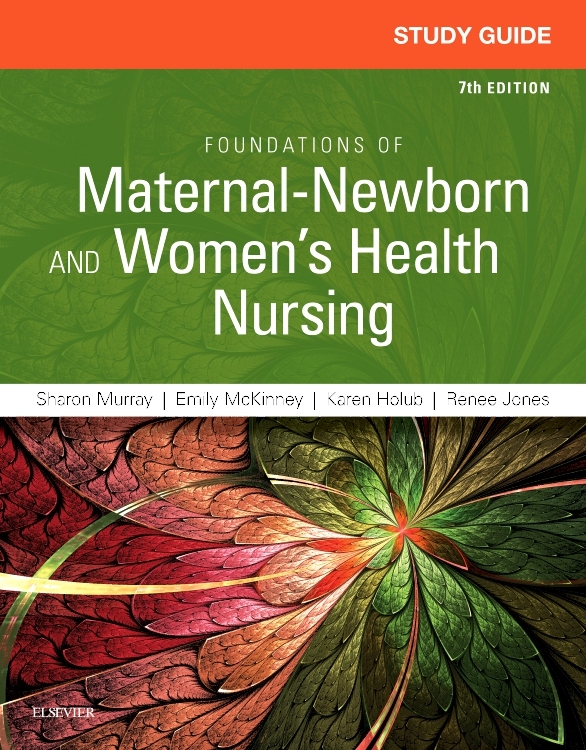 Get a solid foundation in maternity and pediatric nursing! 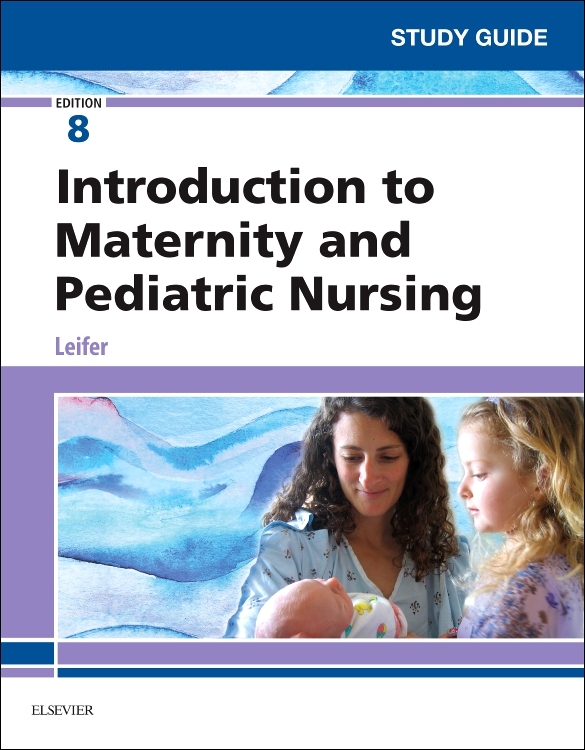 Written in a clear, concise, friendly style, Introduction to Maternity and Pediatric Nursing, 8th Edition is the complete guide to caring for maternity and pediatric patients. 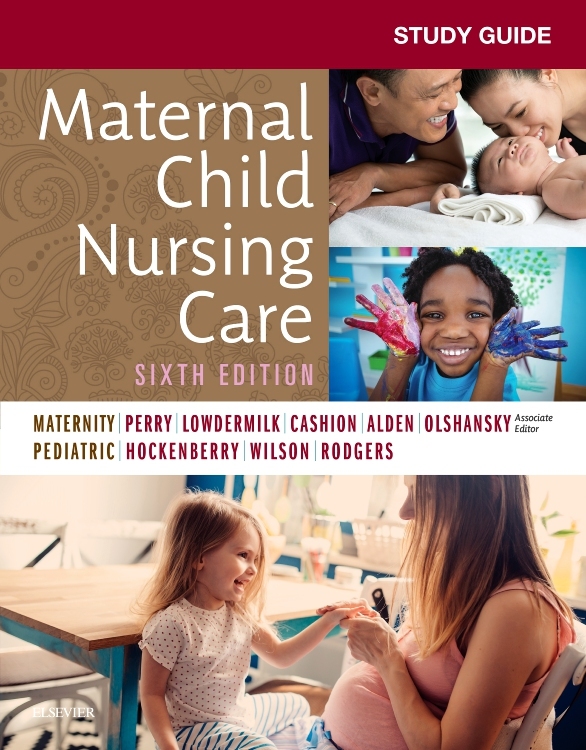 This best-selling text is organized by developmental stages, discussions of pediatric disorders by body system from simple-to-complex and health-to-illness, and includes a focus on family health. 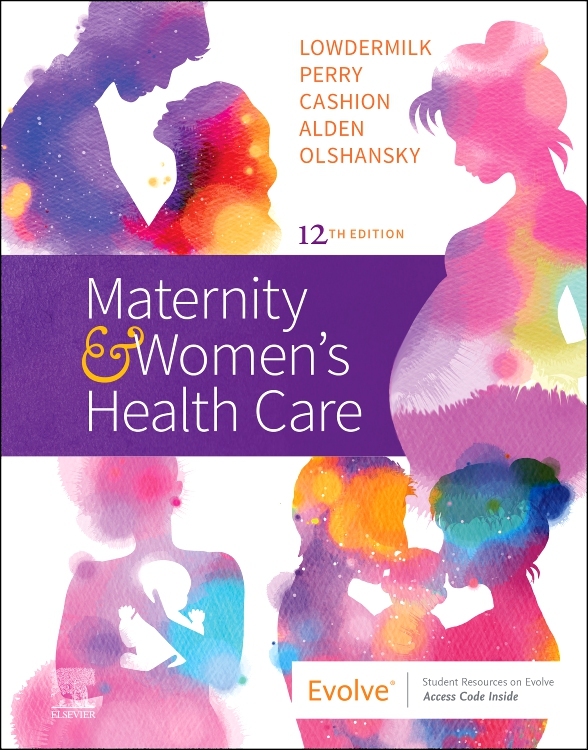 This edition also contains newly updated NCLEX® style review questions, new case studies, new content on zika virus, QSEN and safety, and expanded phases of pregnancy. 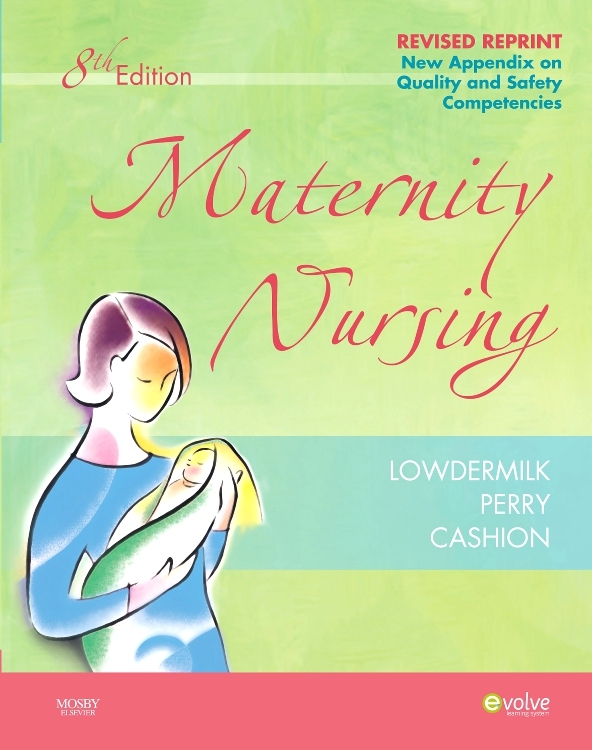 Evidence-based maternal-child content prepares you for the LVN/LPN to achieve higher levels of learning, a goal expressed by the IOM Committee on the Future of Nursing. 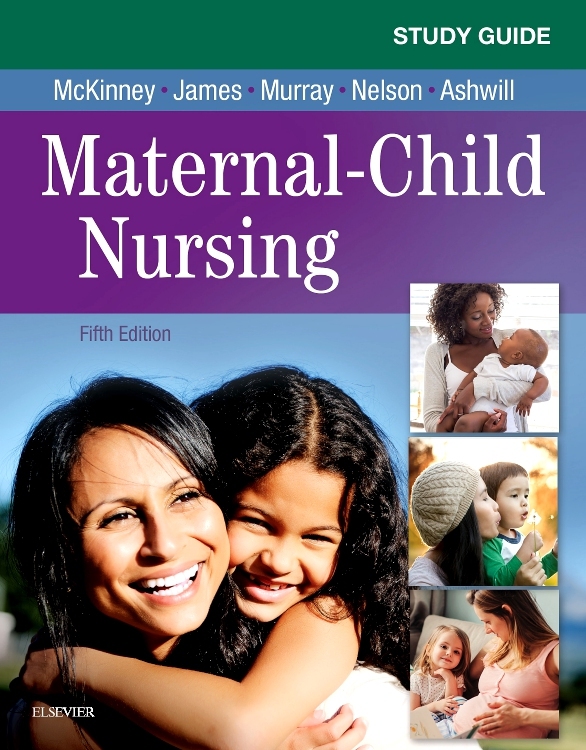 Over 42 detailed, updated nursing skills introduce you to skills unique to maternity and pediatric care. 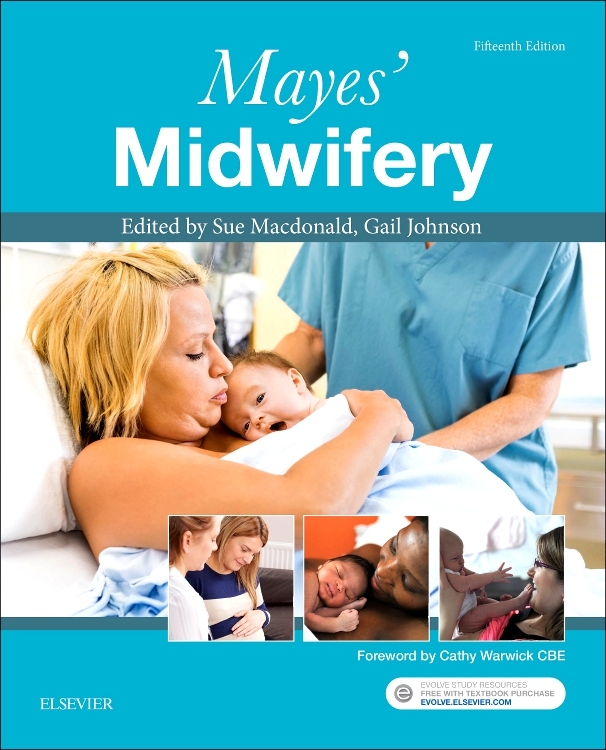 Over 25 nursing care plans feature seven different formats/themes/styles, including unfolding case studies. 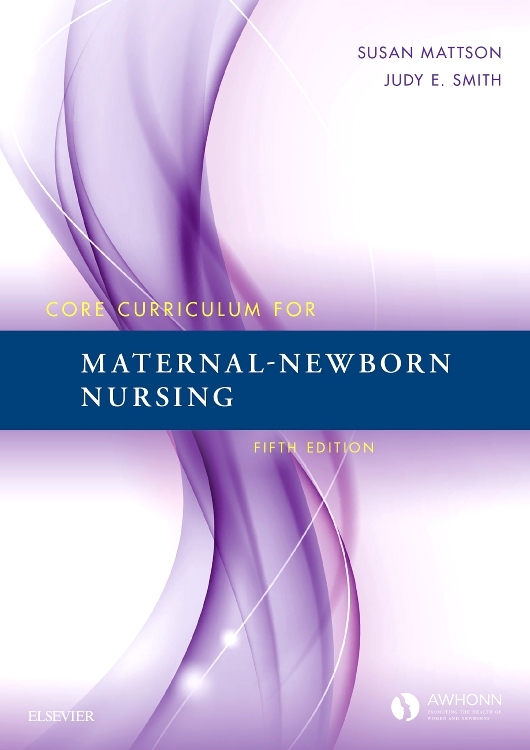 The beginning concepts of critical thinking introduces you to this idea as a basis for clinical nursing care. 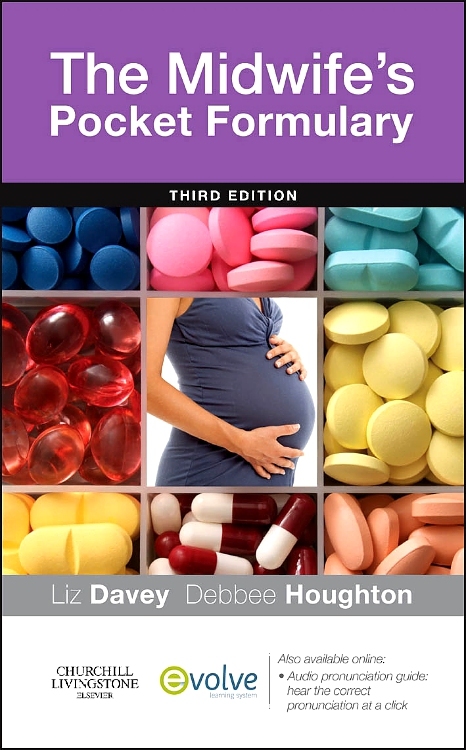 Updated content on the influence of microbiomes on non-invasive pregnancy and newborn nursing care addresses its impact on the adult health of the newborn. 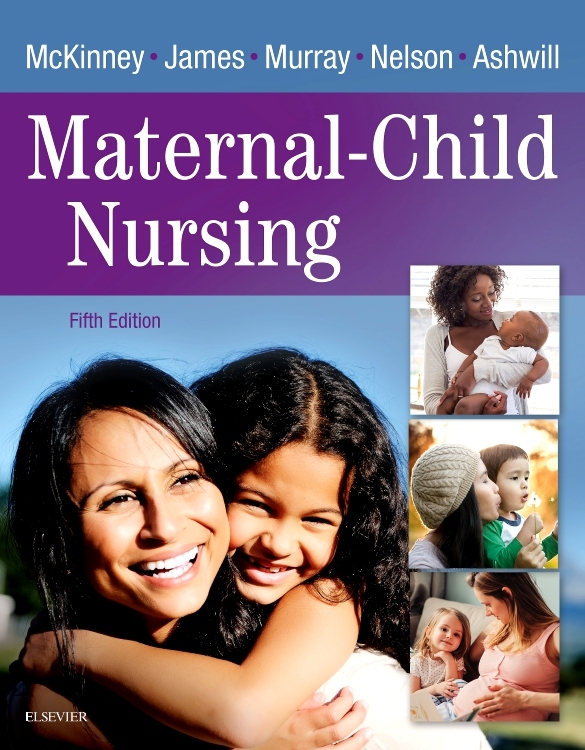 Step-by-step application of the nursing process covers the hospital, home, community and use in improving global health. 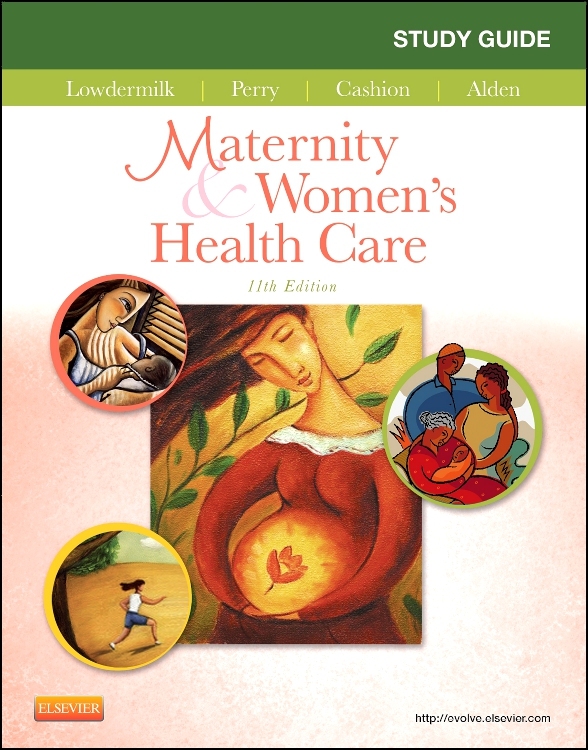 Expanded cultural practices as they relate to pregnancy, delivery and pediatric care in the community. 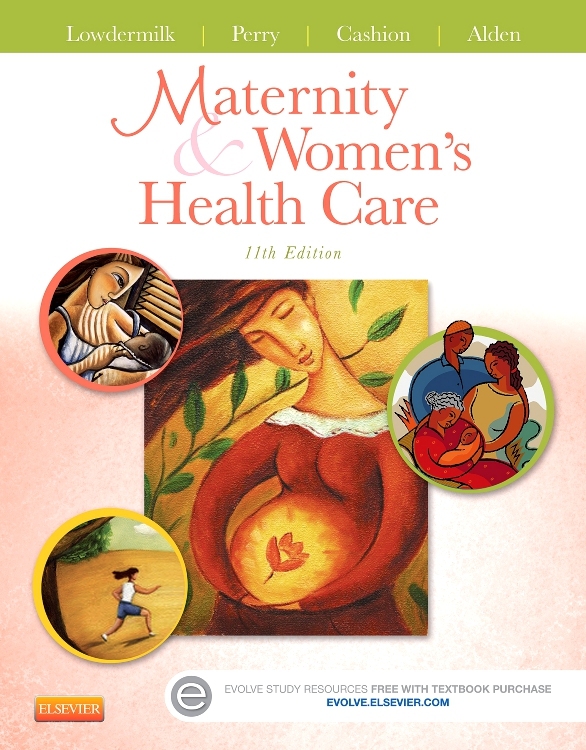 Coverage of the use of expanding new technologies and computerized medication administration reinforce the nursing process and strengthen problem-solving skills as applied to maternity nursing. NEW! Updated guidelines for hypertension and immunizations for infants and children. NEW! 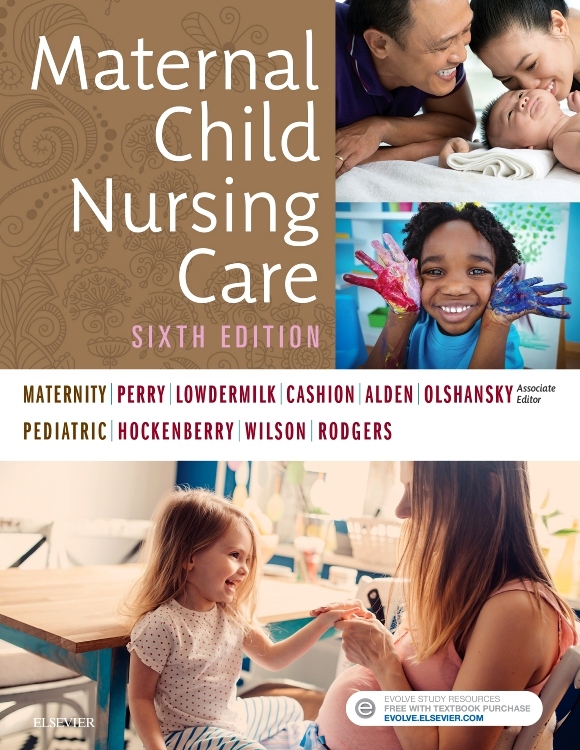 Updated QSEN goals and nursing responsibilities reflect the most recent changes. NEW! 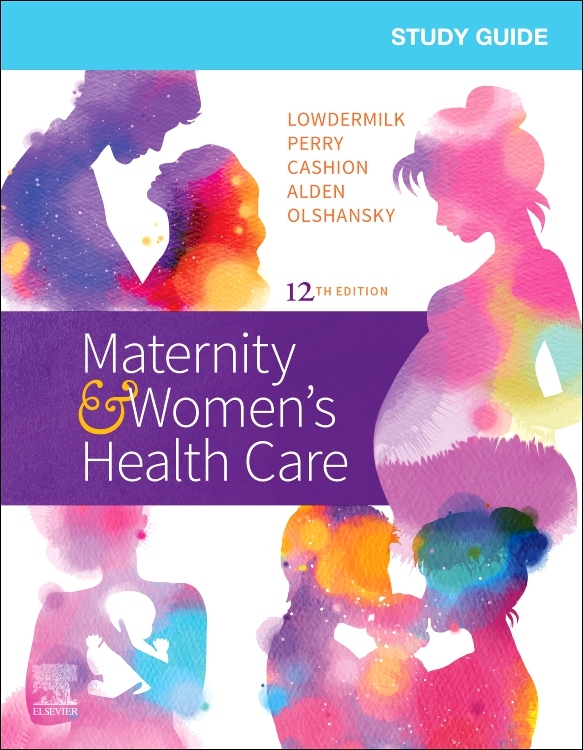 Expanded phases of pregnancy includes preconceptual, prenatal, intrapartum, postpartum and interconceptual care and nursing responsibilities. NEW! 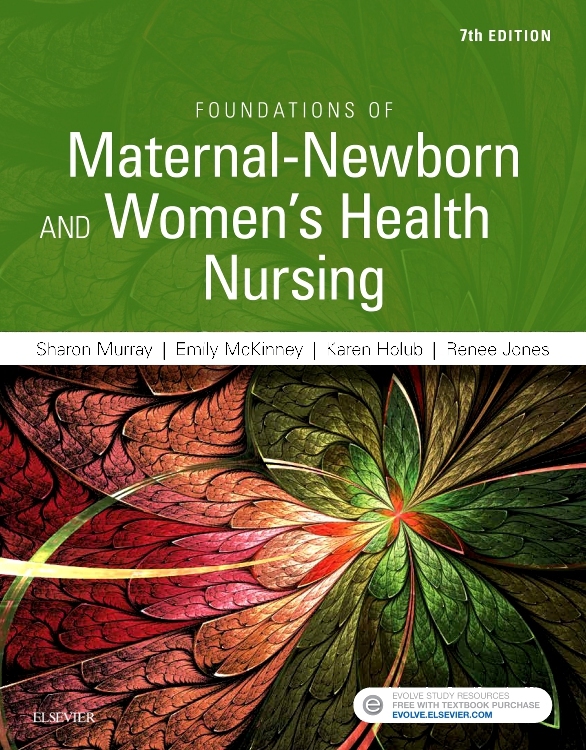 Updated nursing responsibilities related to global health reflect the "Baby Friendly Hospital" WHO initiative and interprofessional nursing communication related to nursing "hand-off care" and shift change reports. NEW! Updated NCLEX® exam-style review questions have been revised with alternate item formats at the end of each chapter. NEW! 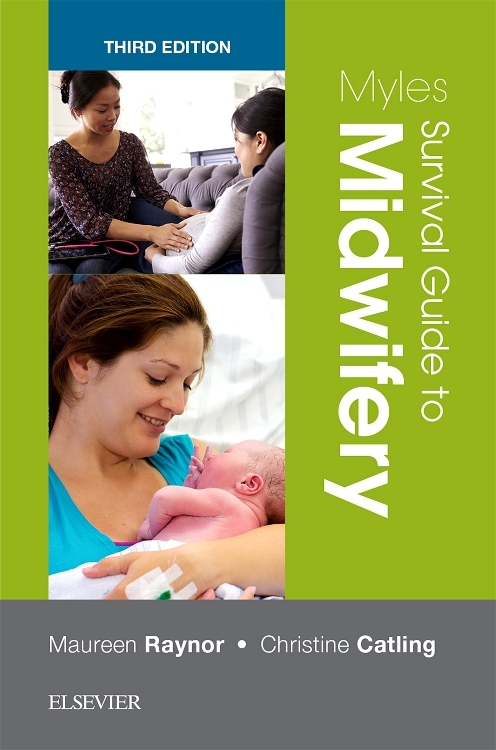 Expanded nursing and safety tips throughout include evidence-based online resources which provide pertinent information applicable in the clinical setting that reinforces what you have just learned while building on previously learned information. NEW! Expanded coverage of bioterrorism better reflects trauma related to pregnancy and pediatric care.